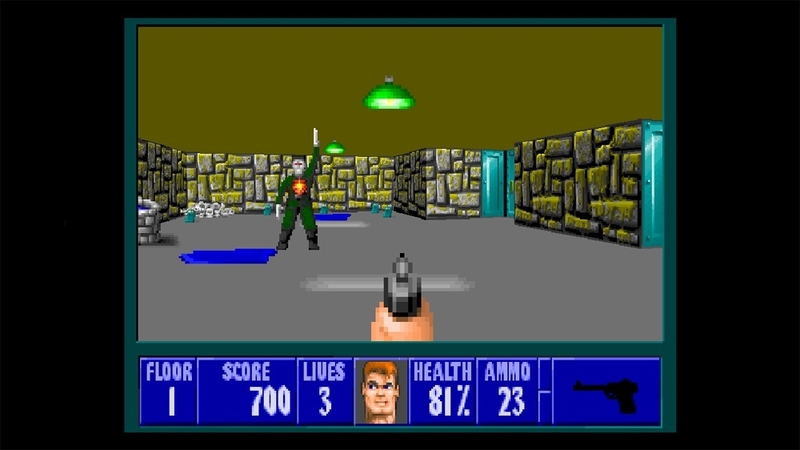 You are OSA super agent B.J. 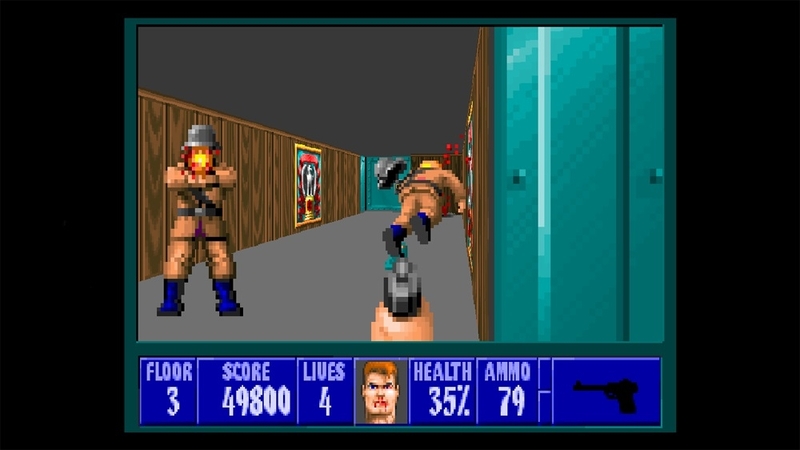 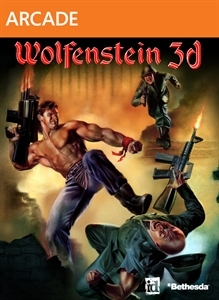 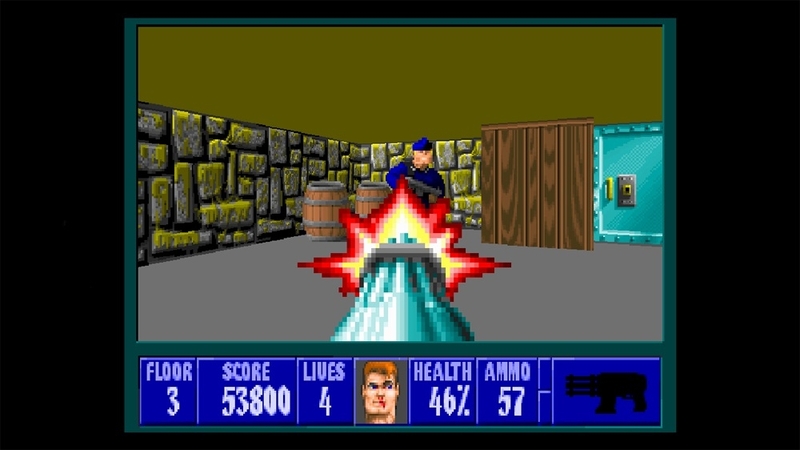 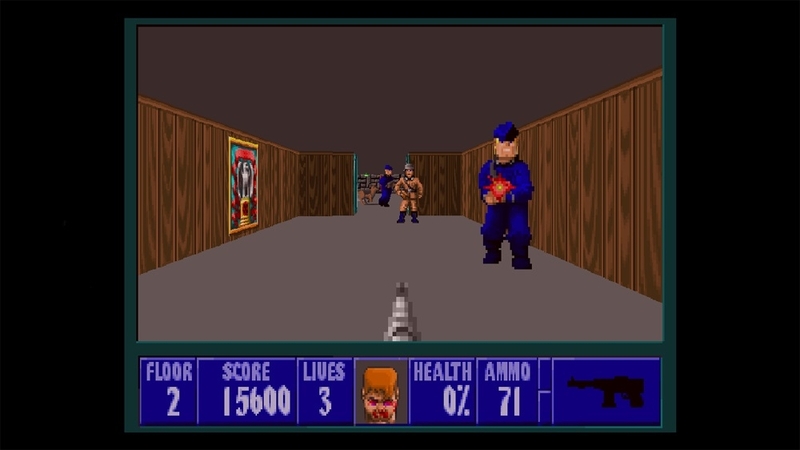 Blazkowicz and you must escape from Castle Wolfenstein and defeat the twisted Nazi regime! 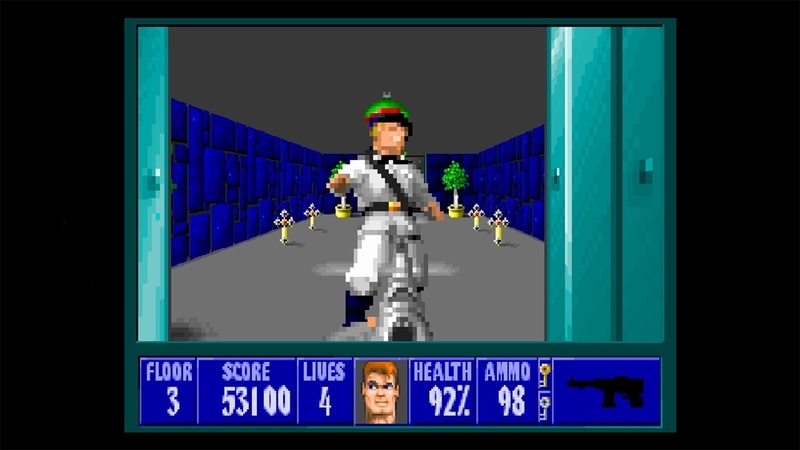 Fight all of the memorable enemies from Hans Grosse to Mecha-Hitler in the legendary game that launched the First Person Shooter genre. 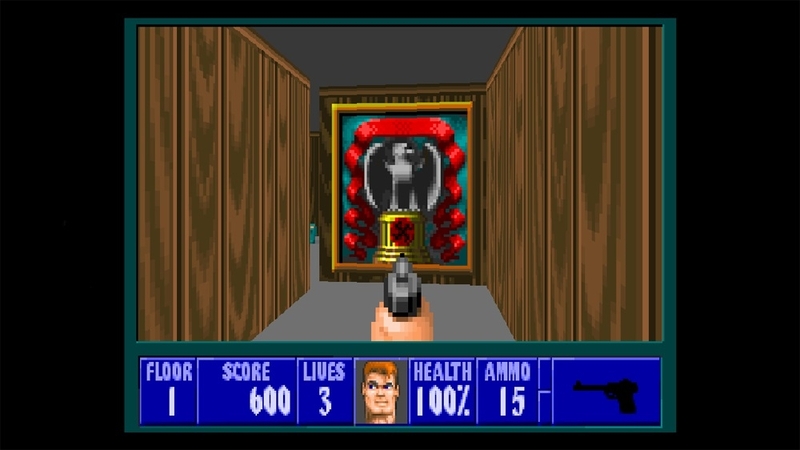 Search classic levels for hidden secrets that reveal stolen Nazi treasure, health packs, ammo and weapons, or even short cuts.